Today, the UBC Calendar is hosting the 6th annual Polar Bear Swim, which means you can celebrate the last day of classes by jumping into the freezing cold ocean water at Wreck Beach with a whole bunch of fellow students. This is a great way to end your semester on a high note with an icy adrenaline rush! The event begins at 2 p.m., where there will be a shore clean-up to give back to the lovely Wreck Beach. They will be supplying the garbage bags and gloves needed to keep the beach clean. 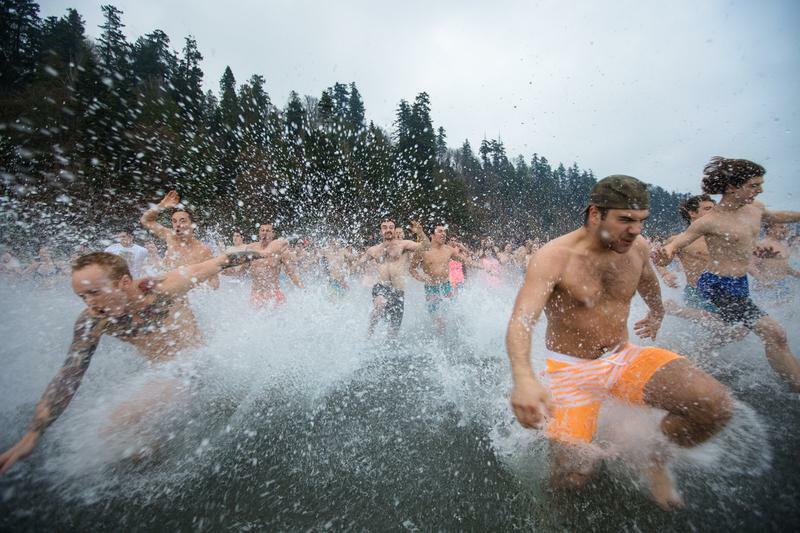 At 3:30 p.m. the plunge begins. If you're adverse to freezing cold temperatures, you can watch from the shore and cheer the swimmers on while you stay warm.